Plastics that are based on fossil resources and are biodegradable like PBAT. The advantage of the PLA is that it is biobased as well as biodegradable. 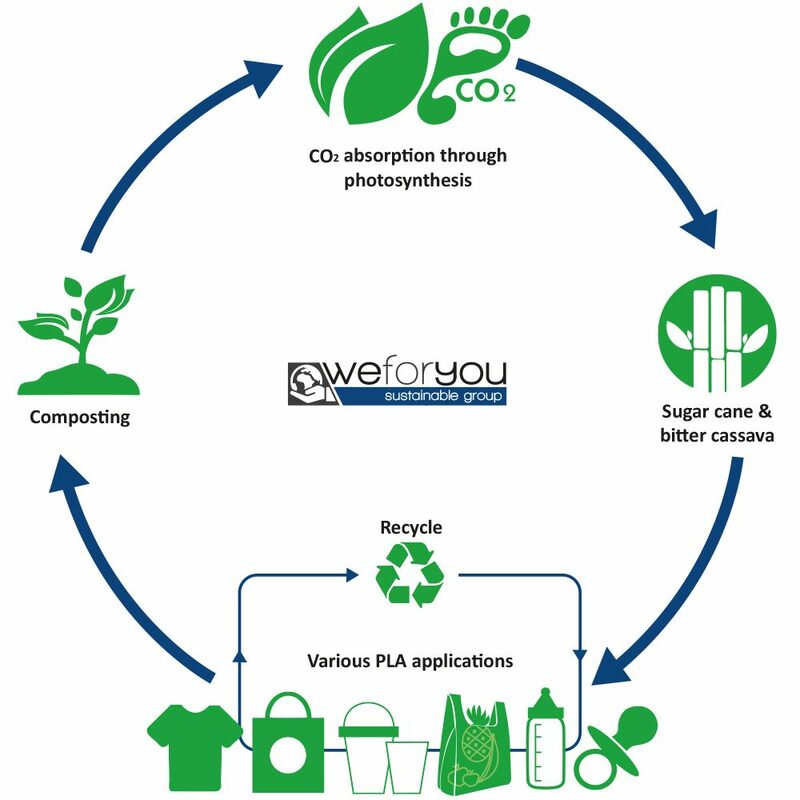 With the highest purity, the weforyou PLA is the best representative for bioplastics. These kind of plastics are made from biobased, renewable ressources like sugarcane, corn and bitter cassava and can be used for a huge amount of products. Bioplastics are driving the evolution of plastics. There are two major advantages of biobased plastic products compared to their conventional versions: they save fossil resources by using biomass which regenerates (annually) and provides the unique potential of carbon neutrality. 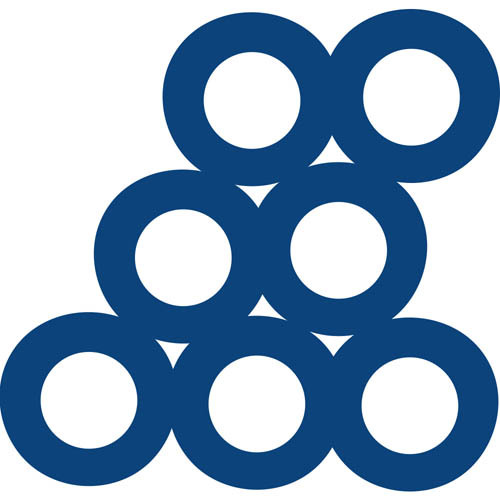 Furthermore, biodegradability is an add-on property of certain types of bioplastics. It offers additional means of recovery at the end of a product’s life. Since bioplastics are 100% biodegradable, they support our vision to go away from fossil resources in order to have a cleaner world.